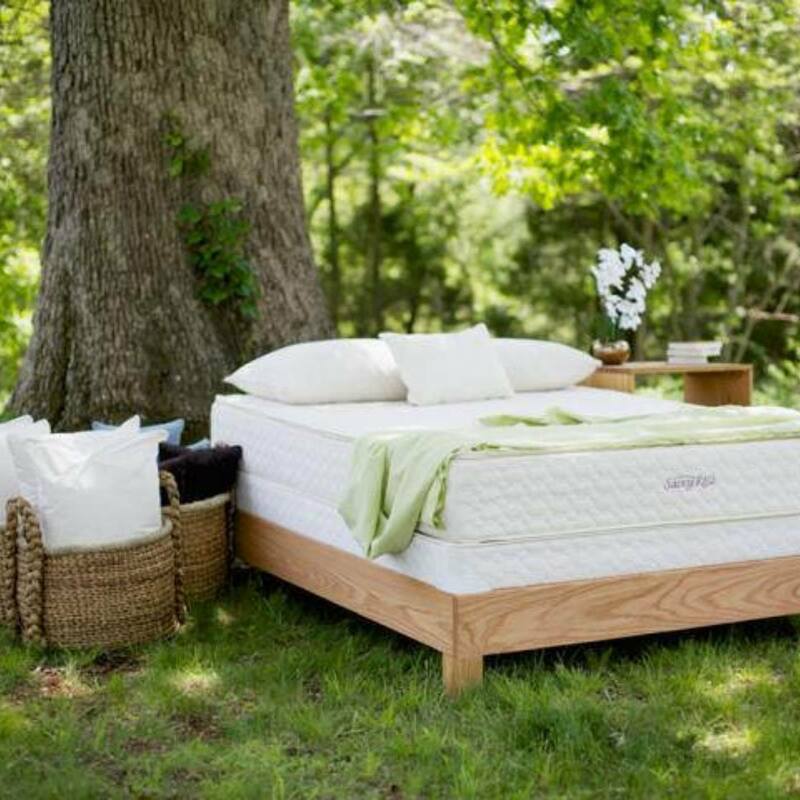 TY Fine Furniture – Latex Mattress Store Columbus Ohio. 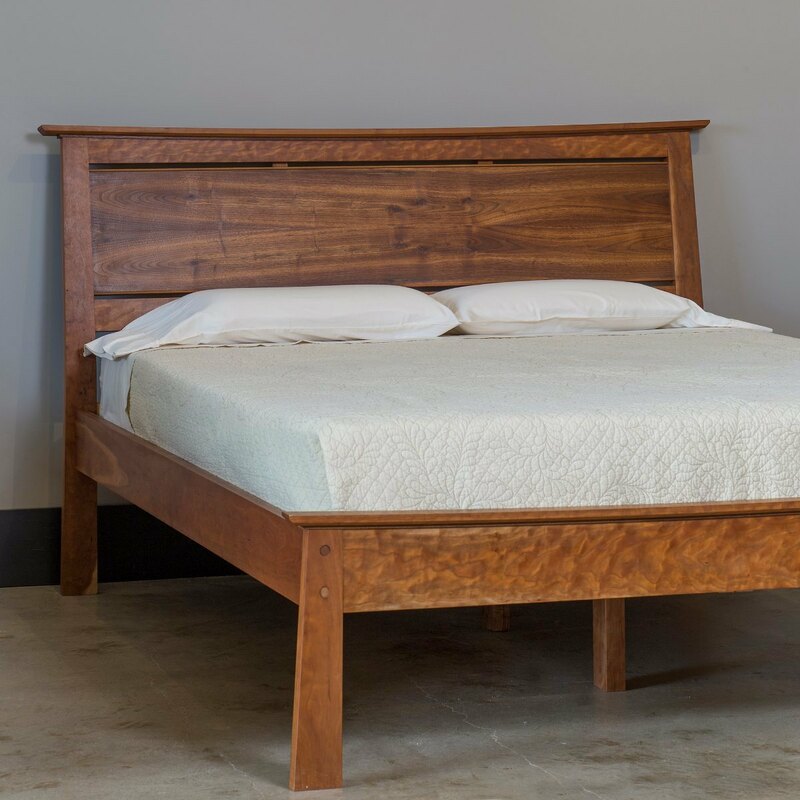 TY Fine Furniture was founded in 2004, with a commitment to provide timeless quality, contemporary design, and sustainable furniture using environmentally friendly practices. Here you can shop by category. They offer a selection of hand-made furniture for the bedroom, living room, dining room, home office, and kitchen. 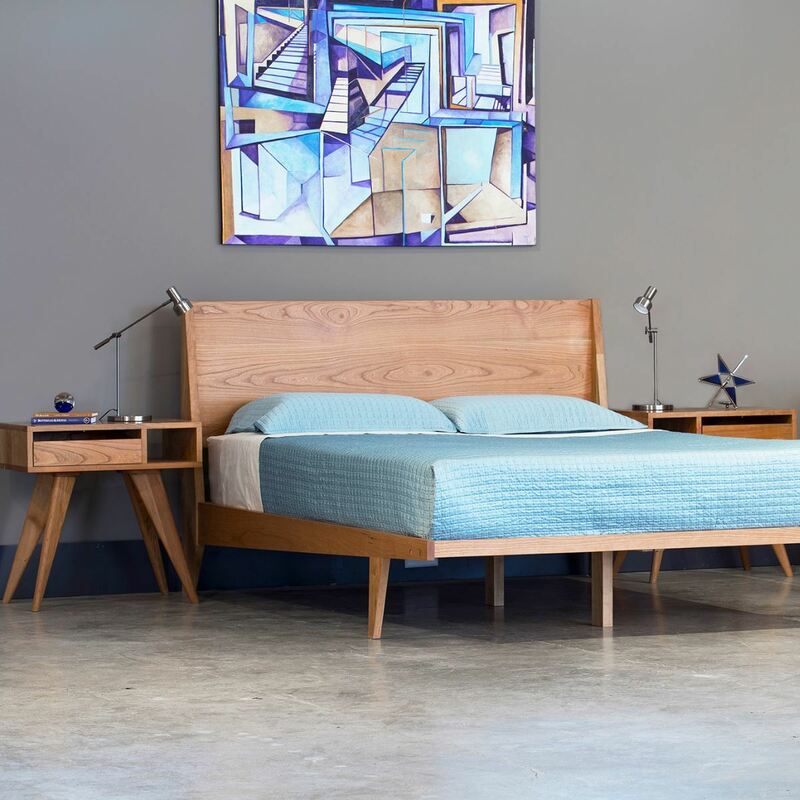 The bedroom collection includes organic latex mattresses, for both adults and children, which have been individually selected by TY Fine Furniture for its quality and durability. Furthermore, they have a selection of organic latex and hypo-allergenic pillows. 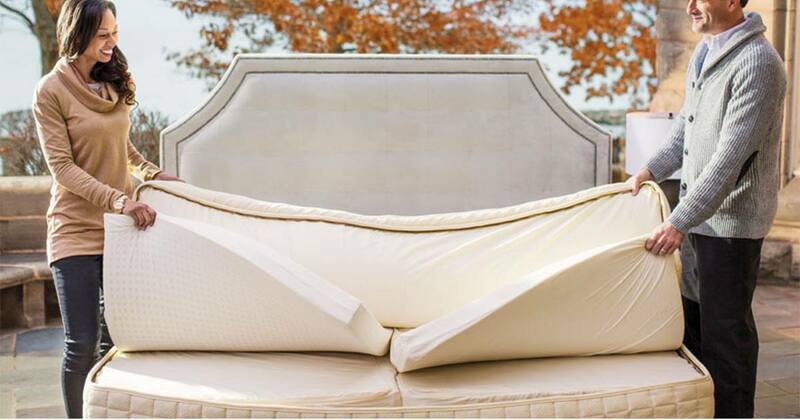 Each latex mattress and latex pillow is made of non-toxic materials and is thus healthy for your sleep. Furthermore, the bedroom collection includes platform beds, dressers, drawers, and side tables made of fully organic materials. Their dining area and living room collection offers organic and hand-made dining tables, coffee tables, chairs, bookcases, side tables, recliners, and rocking chairs. They also offer kitchen accessories such as wood cutting boards, serving trays, bowls, and rolling pins. The core belief of TY Fine Furniture is to be eco-friendly. 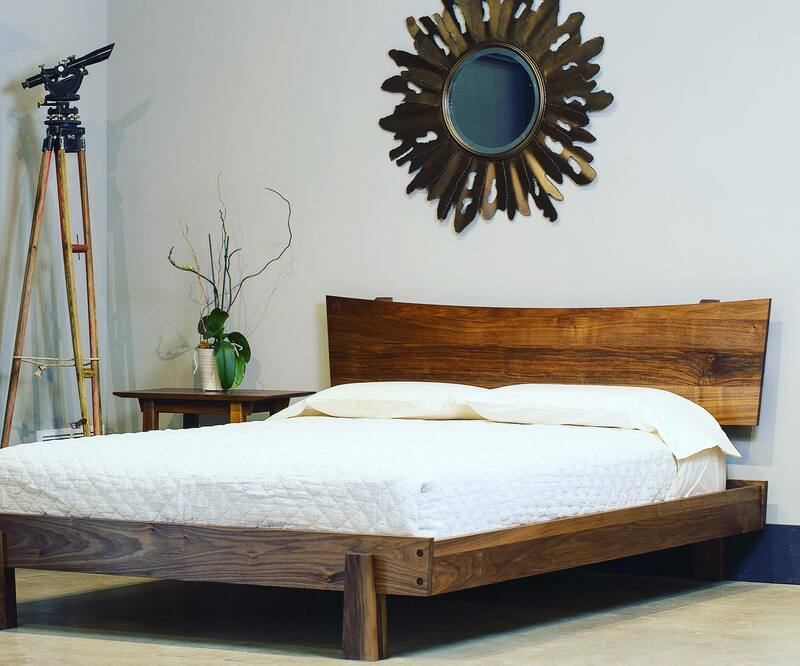 The wood selected for their furniture pieces comes from naturally fallen trees from the local forests in Ohio. The glues used for each piece comes from old milk based blends and the finish of each piece remains non-toxic and fully organic. What's more, they have become certified by Green America and by the Sustainable Furnishings council. If you are looking for specific dimensions or unique traits, TY Fine Furniture also offers custom made furniture options for dining tables and chairs, coffee tables, bookcases, organic mattresses and more. TY Fine Furniture can also offer a competitive all inclusive package for the design of restaurants or other businesses by providing design, sourcing, and woodwork. They are conveniently open 6 days throughout the week. TY Fine Furniture delivers all across the United States, and even to Europe.